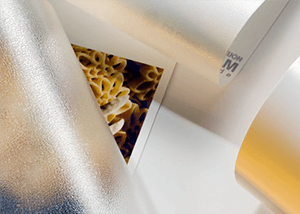 The LP Overlaminate series is perfectly engineered to work with all your lamination projects. These overlaminate films are specifically designed to protect all your printed vinyl’s from wear & tear with either a mat or a glossy finish. All media is available on a 50m x 1.37m roll with a 10m minimum order.